Mountain living at it's best. 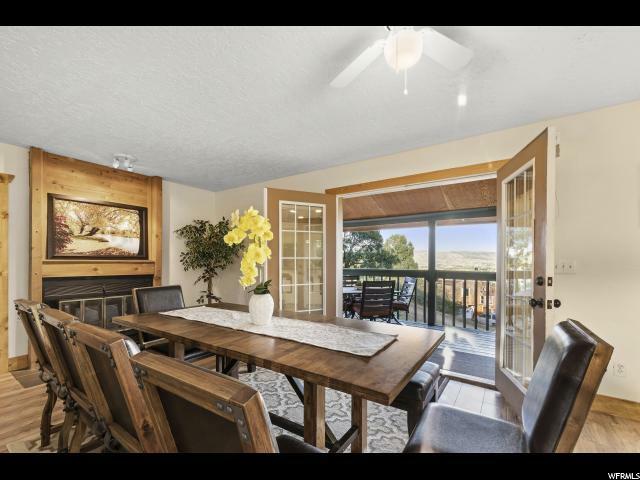 Whether you use this as a full-time residence or as a mountain retreat, you can be sure that friends and family will want to visit. 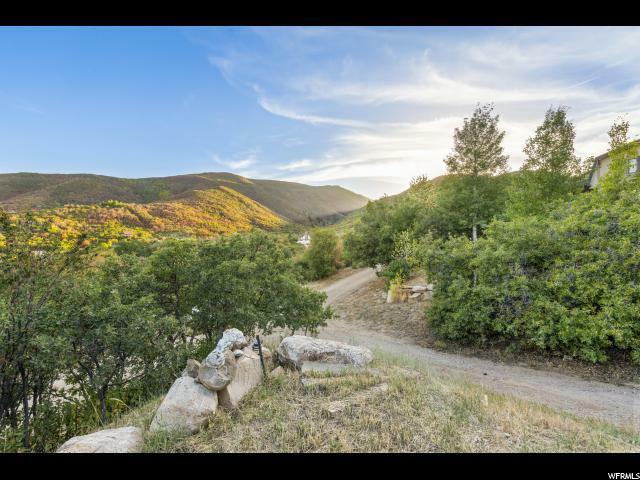 This beautiful Midway home boasts unparalleled views of the Midway and Heber Valley. 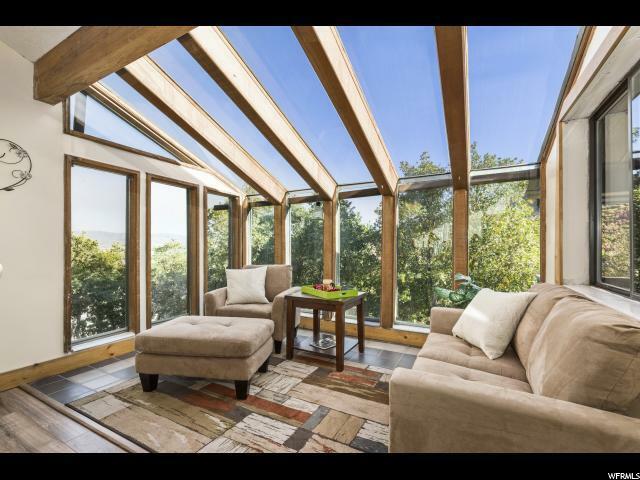 Gorgeous views from every room in the house including the sunroom and huge great room. Beautiful finishes, new paint, and flooring throughout. The five car garage and basement with double doors offers plenty of room for toy storage for true indoor/outdoor living. 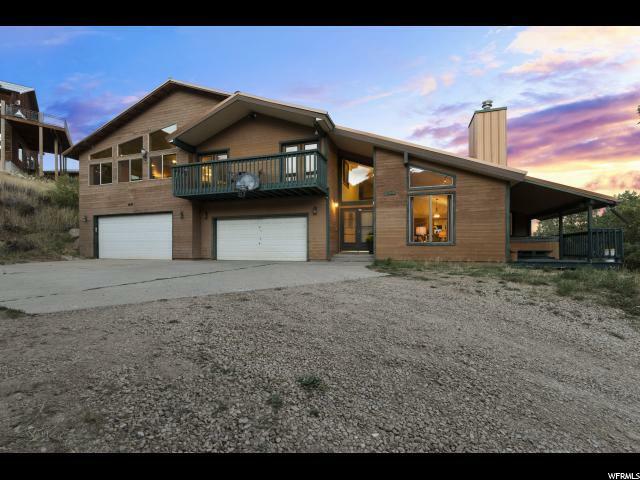 Enjoy quick access to trailheads for UTV, snowmobiling, hiking, and biking or just an evening stroll to nearby restaurants.